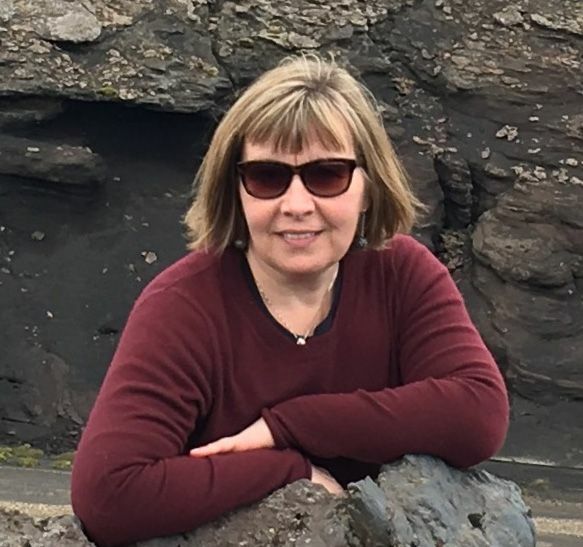 Professor Ásgeirsdóttir teaches courses focusing on international political economy, international cooperation, the Arctic and ocean governance. Her research focuses on governing of oceans and its resources. She is the author of Who Gets What? Domestic Influences on International Negotiations Allocating Shared Resources, published by SUNY Press in 2008 in addition to book chapters and articles on ocean governance. Her current research focuses on the settlement of maritime boundaries after 1960 and the politics of marine spatial planning in Northern Europe and the Gulf of Maine.